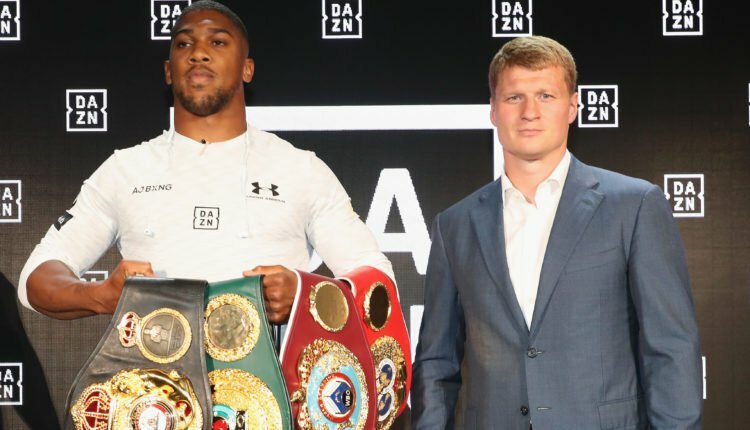 Tyson Fury wants a fight with Anthony Joshua, but winning back the IBF, IBO, WBA, and WBO titles won’t mean all that much. 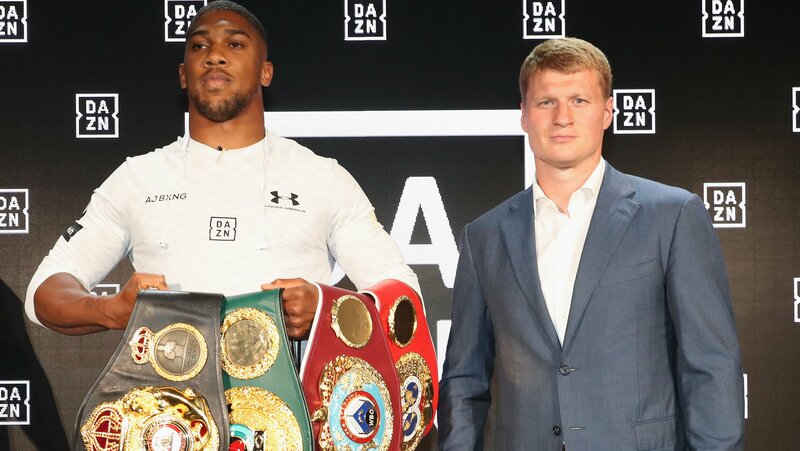 Joshua would earn those titles following an upset win over Wladimir Klitschko, as Fury vacated them due to his issues with mental health and drug addiction. “The only one I’m missing is the green one, which I’m gonna get on December the 1st,” Fury said.